Inspired by road trippinåä' in the sun with the BFFåä's, Essie Spring is an adventure in bold, saturated cremes. Donåä't think. Just get in the car and drive. Go with your most colourful instincts and take a spur-of-the-moment trip down to the coast. Essie Spring 2017 Collection is inspired by sun-filled beach days & spectacular sunsets, shared with some best friends on a åäDon'åät Stop Till You Hit The Borderåä road tip. Sparked by fuchsia åäBåäaha Moment!åä and fuelled by the perfect plum playlist åäDesignated DJåäå, the ride of your life just wonåä't stop - except maybe for a cutie in the car next to you.. åäExcuse Me, Suråä. The Spring 2017 Collection offers six stunning, saturated cremes that are all about freedom and impromptu scenic adventures with the best of friends! Free-Spirited adventure is yours for the taking. So grab your girls and hit your favourite route - this colourful Essie road trip is calling your names..
"Backseat Besties" is a delicate pink. High quality & long-lasting nail lacquers. For desired results, apply 2 coats of colour & 1 coat of topcoat! The Essie brand was formulated 25 years ago in New York, by Essie Weingarten & has become one of the most successful nail care companies in the world. A luxury leader that blends the fashionable with the functional. 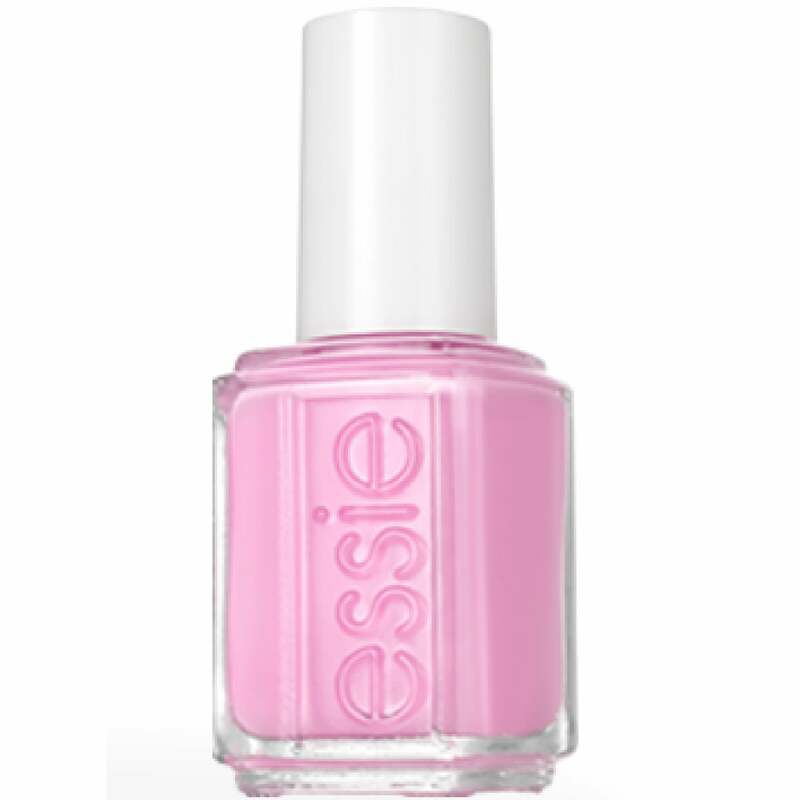 Essie seeks to redefine the boundaries of colour & creativity. Offering a growing line of nail colours, nail treatments & nail accessories. Essie's multiple prize winning formula is known for it's no-chip properties, assuring perfect long-lasting coverage. Lovely colour, received xoxo,immersed and stayed on my nails for 9/10 days. And still not chipped.